Our show from the show floor of Dragoncon! Top Nerd news covers Nintendo, Lex Luthor, Jason Momoa, and more. Skungy is on the way back from Vegas so we give you the audio from our Dragoncon press conference with Caper Van Dien. Our guest is International Award Winning and New York Times Best Selling author Kevin J, Anderson. 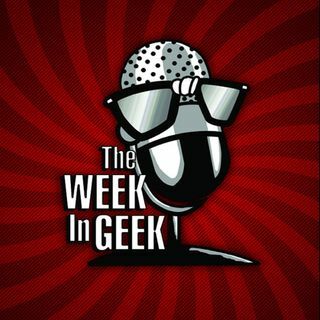 We close out the show with This Week in Geek History and Celebrity Birthdays.